Frentech-UK was established in 2015, we are a new company with an experienced team who have worked in the industry for most of their lives. We are based on the edge of the beautiful West Pennines moors in northern England. We offer our customers a professional service and a comprehensive range of premium quality products sources from Europe’s top brake component manufacturers. Frentech brake components are manufactured to standards consistent with original equipment. 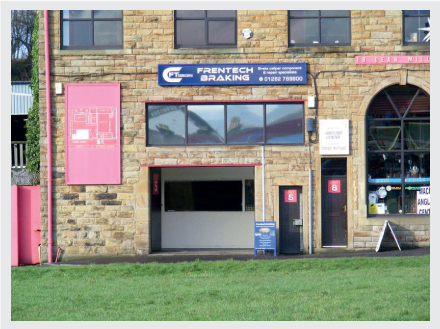 ​Frentech uk are sole authorised distributors for Frentech components. We genuinely care about our customers and hope you have a positive experience when you purchase brake parts from us, customer feedback helps us to improve our service to you. Quality, value and our commitment to good old fashioned customer service is Frentech-UK’s mission. We’re committed to providing the highest level of service possible, so you’ll always choose us for your brake component needs. For most people, repairing the brakes on your car is not fun or convenient. So, we want make the process of purchasing the right parts as easy as possible for you. 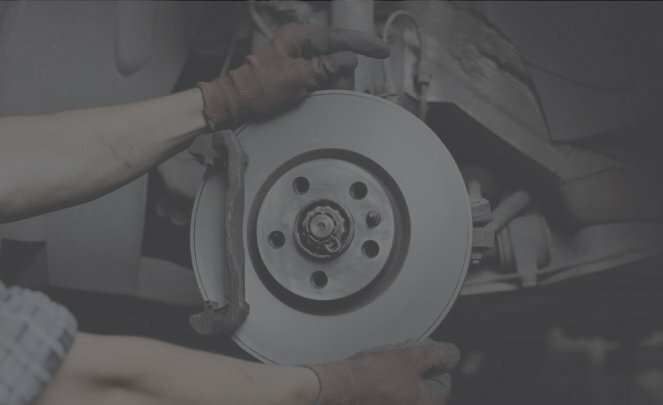 Our experienced team will only supply the very best brake components, keeping your vehicle’s brake system in top condition. We use the latest in information technology to ensure we supply the right part first time. We offer premium quality components at sensible prices, and we like to think we do it right. Whether it’s our quick, quality, friendly service or the honesty and value we bring to every interaction, our customers can rely on us.